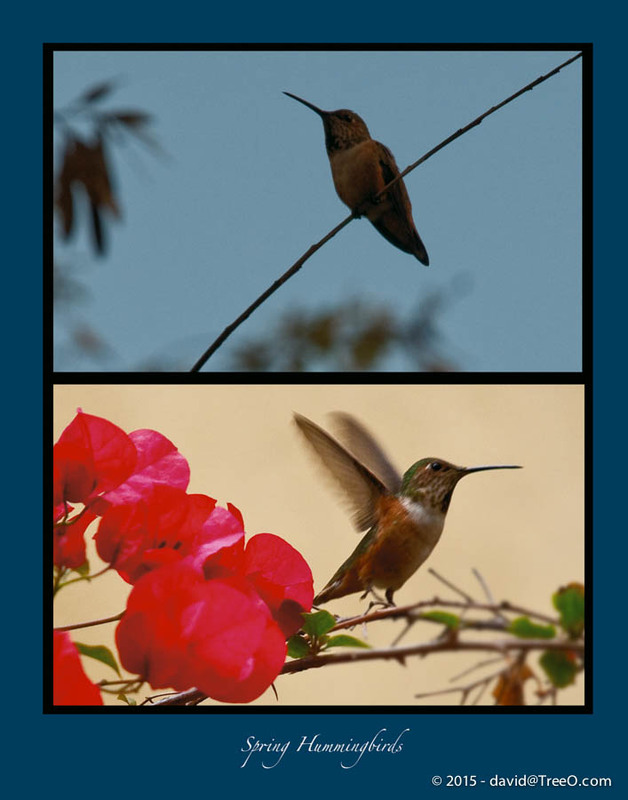 I took the first photograph of the hummingbird at rest. I was finally able to capture the image of the bird in flight four days later. Both were shot in my friend, Terry’s backyard.